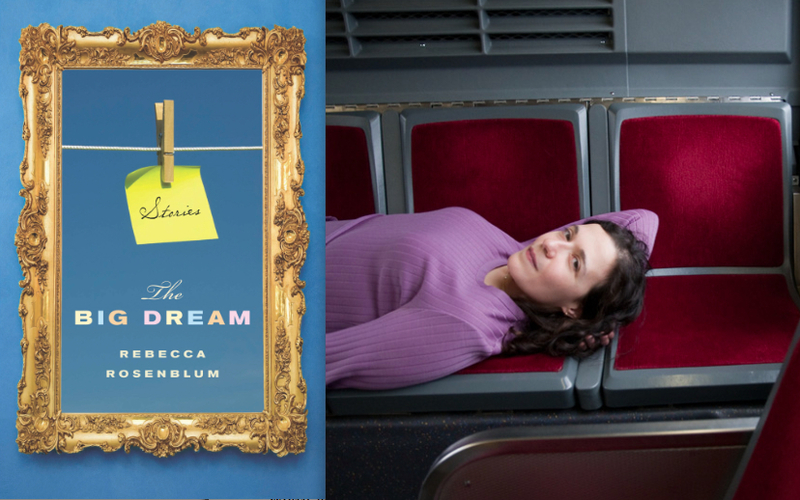 In the 41st in a series of posts on 2011 short story collections entered for The Story Prize, Rebecca Rosenblum, author of The Big Dream (Biblioasis), describes how a shift in perspective energized a story that wasn't working. 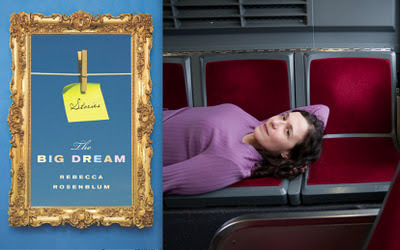 The story in my book, The Big Dream, that posed the most technical problems was probably “Cheese-Eaters.” The earliest draft was from the point of view of a young graphic designer named Andy, and it described her terrible first day of work. That first draft was a lame lame story; Andy’s narration was alternately pathetic and embittered, and the arc of the story was confusing and ultimately aimless. Nothing wound up actually happening in the story the way I wanted it to—actually, I couldn’t manage to pursue the story far enough to make anything happen at all. It was that boring. It was tempting to decide this was an emotional problem and set the story aside until I’d worked through it. But it wasn’t an emotional problem; I was no longer in a poor work situation and it would’ve been a stretch to say I was emotionally scarred. The truth was, the problem wasn’t my emotions, it was the construction of the story—it was cast in the wrong point of view. As soon as I switched the perspective from Andy to her seemingly brusque and unlikeable colleague Raeanne, I began to see the potential for something interesting to actually happen. Strangely—but not really—this was because Rae was someone I knew less well, and I had had fewer experiences that were like hers. This meant I had to work harder, invest more deeply in imagining her world, rather than simply tossing in some recycled experiences or opinions of my own. Of course, this was not the only way the story could have gone. There’s definitely an interesting piece of fiction to be written about a shy, self-absorbed young woman who never really connects with any of her colleagues and takes it as a personal rejection—that’s just not the story I wanted to write. My collection is about characters in interaction with their worlds and the people in them; I was determined to write about that. I think a big part of writing is knowing when the work is unproductive, and what solutions are available from a technical point of view. Yeah, it does take a strong interest—a passion, a rage, love or hate—to write about something, but there also has to be a workable structure to contain all that feeling. It was really exciting to change something so fundamental to the story and have it finally come alive. Of course, it meant admitting I had the piece all wrong the first time around, but I think admitting when you’re wrong is a big part of writing too.